Liberia suffered greatly during the 14 year civil war that tore the country apart. The effects are still wreaking havoc through widespread poverty, very poor living conditions, and malnutrition rates of more than 20% for children under five years of age. 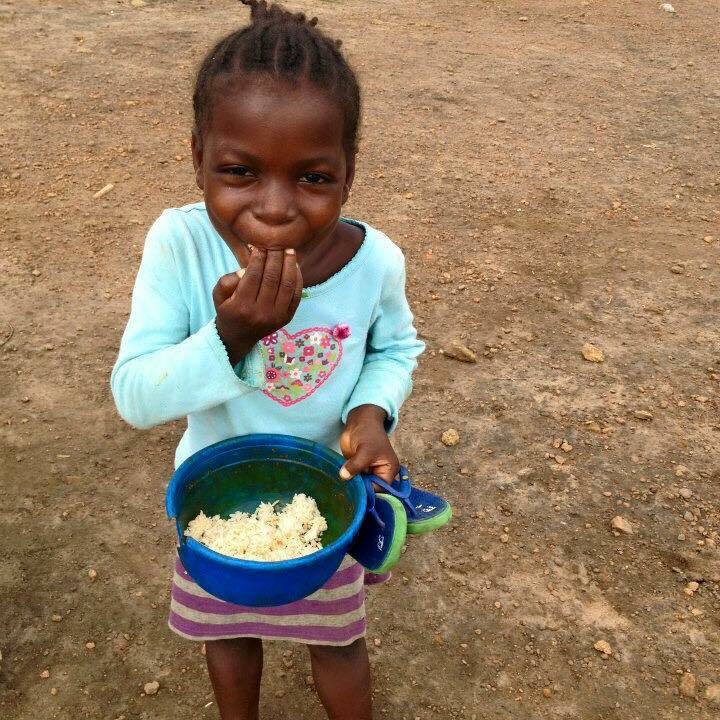 Through our Diamond Creek Community School Feeding Program and we aim to fight hunger in Liberia, Africa. Many of these kids come to school hungry. Our program gives them the food and energy they need to be healthy, happy, and successful young kids! Diamond Creek Community School feeding program is presently catering to 165 students. The ages range from 4-16 years old. The kids are provided food two days a week, on Tuesdays and Thursdays. With your help, we would love to expand this program to provide meals for the kids every day of the school week and ultimately to include more schools and more kids! Once a month we are able bless the teachers by providing them with lunch. We believe that full stomachs equip kids to, not only focus and learn at full capacity but, grow to be strong and healthy individuals. Empowering them to be world changers! Our mission and desire is to provide many more meals to many more kids, but we need your help! Simply click the DONATE NOW button below to give today. ​Every donation given will move us closer to providing meals for the kids five days a week, instead of just two. ​Get involved. Email us at admin@chapusa.org to find out more info and to hear how you can help.